Kevin Gates finally releases his brand new mixtape titled "By Any Means". 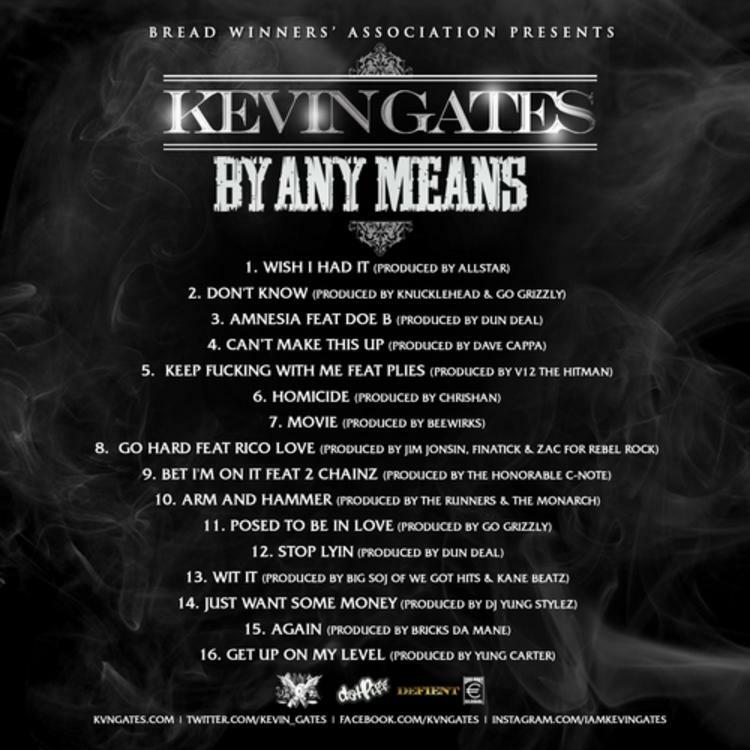 After delivering two of 2013's strongest projects, with The Luca Brasi Story and Stranger Than Fiction,Kevin Gates finally decides to release his long-awaited mixtape By Any Means. While we’ve already heard the tape's hard-hitting single, "Don't Know", and the HNHH premiere “Amnesia” featuring the late Doe B, we now get to hear the rest of the 16 tracks. 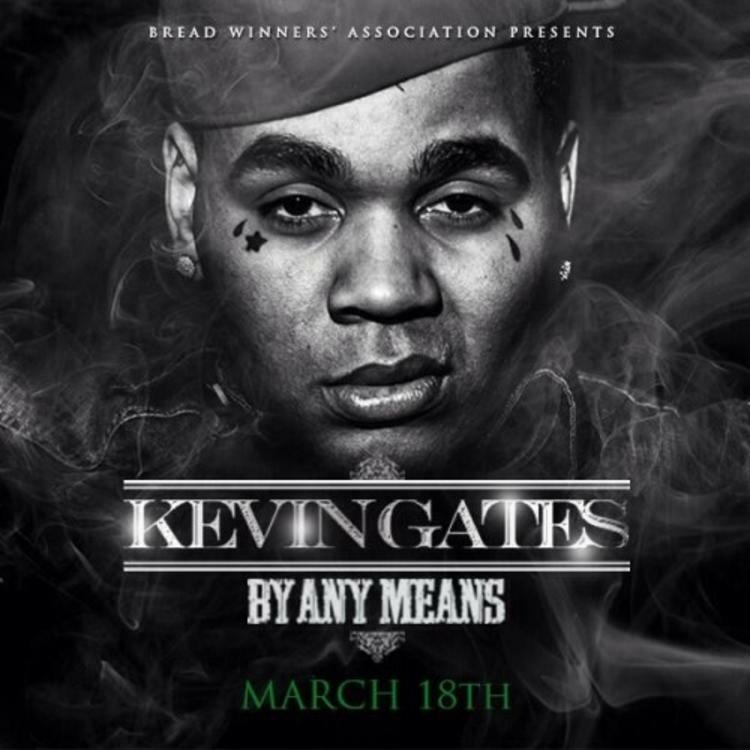 The highly anticipated mixtape features guest appearances from 2 Chainz, Doe B, Plies, and Rico Love. While production credits are handled by Dun Deal, V12 tha Hitman, Beewirks, Honorable C-Note, The Runners, and more!